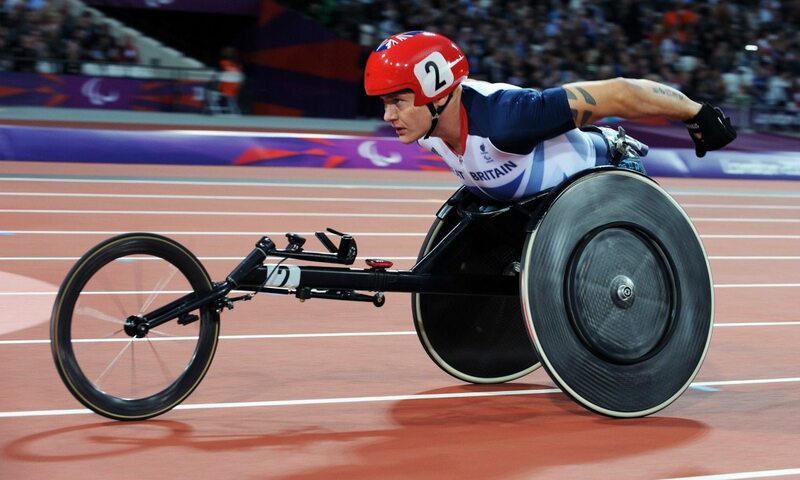 David Weir is to race on the track for the last time at the Müller Anniversary Games in London on July 9. The six-time Paralympic gold medallist announced his retirement from international athletics in January but still intends to race on the roads. “This Müller Anniversary Games on July 9 will be my last ever track race,” said the 38-year-old, who won four of his Parlaympic gold medals in the London Stadium. “It will be a huge celebration of my career on the track in the greatest athletics venue in the world. As well as his Paralympic medals, Weir has won six world titles, seven London Marathons and holds numerous British records. “The chance for me to compete one last time in the London Stadium was something I just couldn’t miss,” added Weir, who will contest the T54 800m. “It’s such a special place for me and London 2012 was the highlight of my career, so to have one last race and get a big send-off in that stadium at the Müller Anniversary Games will be fantastic.